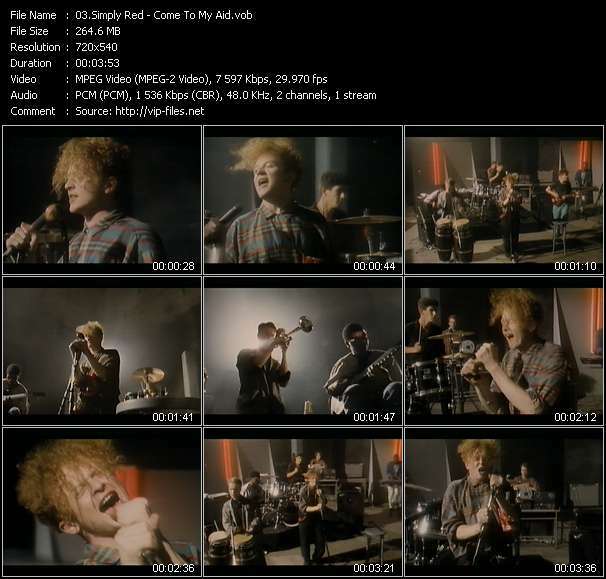 Simply Red were an English soul and pop band that sold more than 50 million albums over a 25-year career. Their style drew upon influences ranging from blue-eyed soul, New Romantic and rock to reggae and jazz. 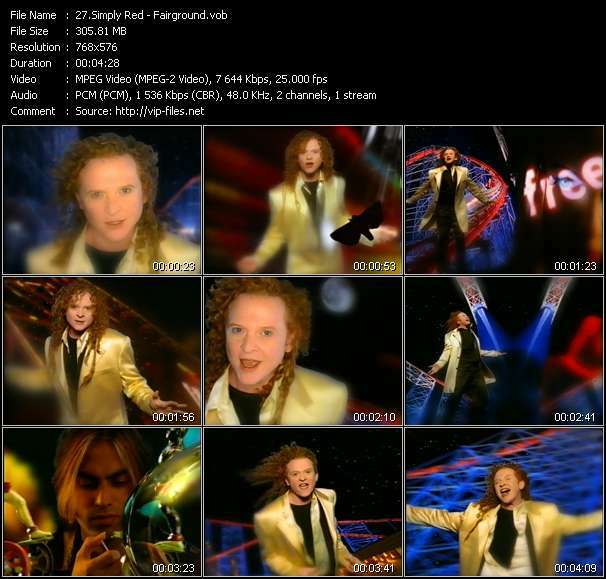 From their early days, the main driving force behind the band was singer Mick Hucknall, who, by the time the band was disbanded in 2010, was the only original member left.